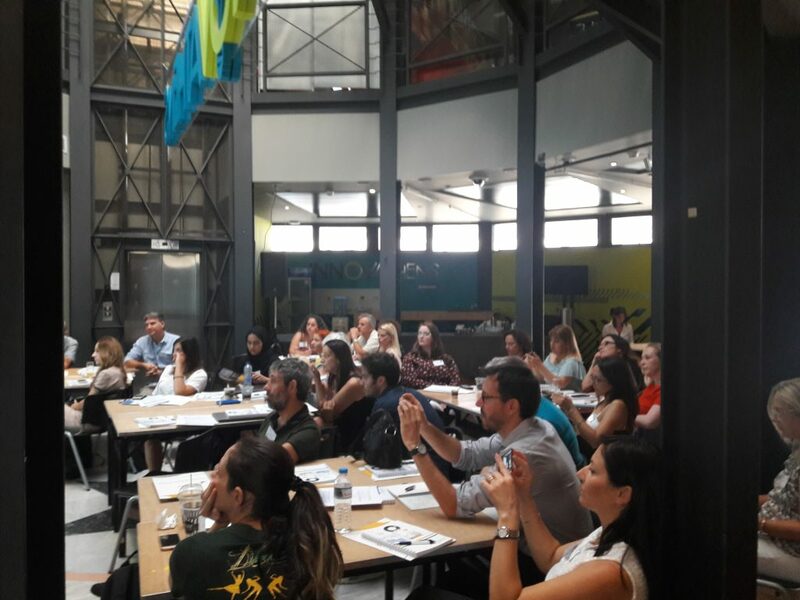 The 14th Scientix Projects’ Networking Event (SPNE) was held at Innovathens in Technopolis Athens, Greece, on the 5th of September 2018. SPNE14 brought together 30 participants, among them experts, researchers, teachers, policy makers and representatives of organisations sharing and exchanging experiences from projects, presenting their work, and facilitating the creation of new collaboration and partnerships in the field of the topic “Research into the classroom“. During the first part of the workshop, project results and best practices were presented. During the second half, a three-stage participatory activity was organized, during which participants discussed the importance of science outreach programs in dispelling negative stereotypes associated with science and research and produced a draft of recommendations of follow up actions on bridging research and classroom practice. The Director of GFOSS Mrs Despoina Mitropoulou presented the actions of the organization related to open education and open technologies. Scientix Projects’ Networking Events bring together project coordinators, managers and other representatives, from European and national science education projects, as well as people and organizations involved in STEM education. 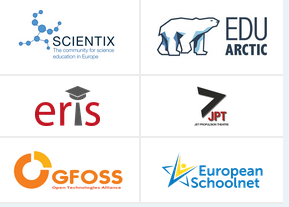 The SPNE 14 was co-organized by Scientix, GFOSS, Jet Propulsion Theatre, EDU-ARCTIC, and ERIS. SPNE 14 was organized in conjunction with the PanHellenic Scientix Conference for STEM Education held on 3-4 September 2018 at the National Technological University of Athens.